LONDON -- Mytaxi, the ride-hailing app owned by Daimler, has agreed to buy a Romanian rival as part of efforts to create a pan-European service to take on Uber. Mytaxi CEO Andrew Pinnington said the company was paying an "eight figure" sum to buy Romanian market leader Clever Taxi, which operates in 20 cities across the country. 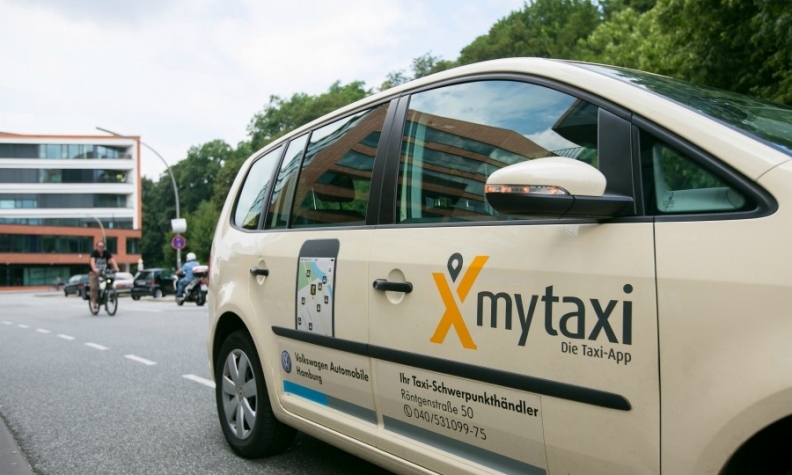 Earlier this year, Hamburg-based mytaxi bought Greece’s Taxibeat, and Pinnington said he expected more acquisitions to help to expand the service in eastern Europe. “The major driving factor is strategic, to grab market share and extend into more geographic territories,” he said in a telephone interview. The growth of ride-hailing services and the prospect of driverless vehicles has led to predictions that people will switch to paying for individual journeys rather than buying their own cars. To ensure they do not become providers of low-margin commoditized hardware to companies like Uber in the future, Daimler and rivals are investing in ride-hailing app companies such as mytaxi, Lyft, Grab, Gett and others which connect drivers and passengers. Volkswagen Group has taken a $300 million stake in Gett and General Motors invested $500 million in Lyft. Like Uber, mytaxi links drivers with passengers in return for a share of the fare paid. But mytaxi focuses on metered taxis, while Uber relies on unmetered cars and drivers who are not formally registered as taxi drivers. Uber’s approach allows it to charge lower fares but has led to frequent battles with local and national authorities, especially in Europe where the taxi market is heavily regulated. Restrictions on its service have prompted it to pull back from some markets and led some analysts to question the sustainability of its model in continental Europe. Pinnington said mytaxi’s model was to offer its service within the existing regulatory framework, and to charge a lower commission to drivers – around half the 20-25 percent Uber takes.